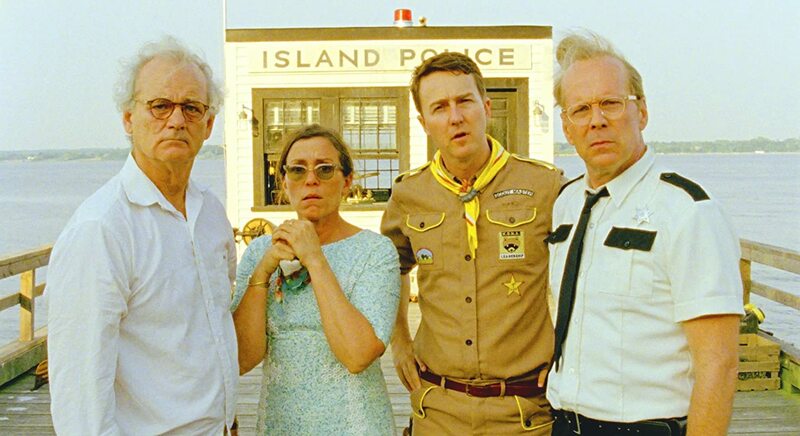 The distinctly vivacious style director Wes Anderson has produced some cinematic gems throughout his career. Generally fast-paced comedies that feature hard hitting themes, all-star casts of his favorite actors, and quick-fire dialogue, Anderson’s films are as pleasing to the eye as they are warming to the heart. How could we leave out Anderson’s breakout feature, Rushmore? Starring Anderson favorites Jason Scwartzman and Bill Murray, Rushmore was delightfully ahead of it’s time, and saw Anderson become the poster-boy for quirky independent cinema. Rushmore is laugh-out-loud funny, while also being dark and poetic. We soon learnt the best was yet to come in Anderson’s career. The Royal Temenbaums is perhaps Anderson’s most memorable masterpiece. The huge amount of characters juxtaposed against the often minimalistic attributes of the cinematography (unusual for the flamboyant Anderson) results in a film that could be watched on repeat and never tired of. Gene Hackman is the epitome of a Wes Anderson leading man, playing the opportunistic father of a bunch of grown-up kids. The genius story about an American family falling apart will have you in awe of it’s utter cinematic precision. 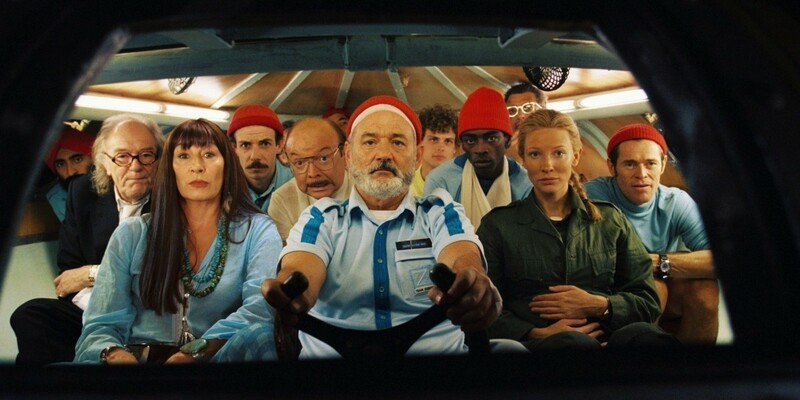 While it’s not everyone’s favourite, The Life Aquatic, starring Bill Murray, tells the story of an organised man’s life that is turned upside down when he learns that he has a son. The soundtrack is certainly a standout amongst the mediocrity of some of the humor, however the film does bring about more emotion than Anderson’s more comedy-focused films. 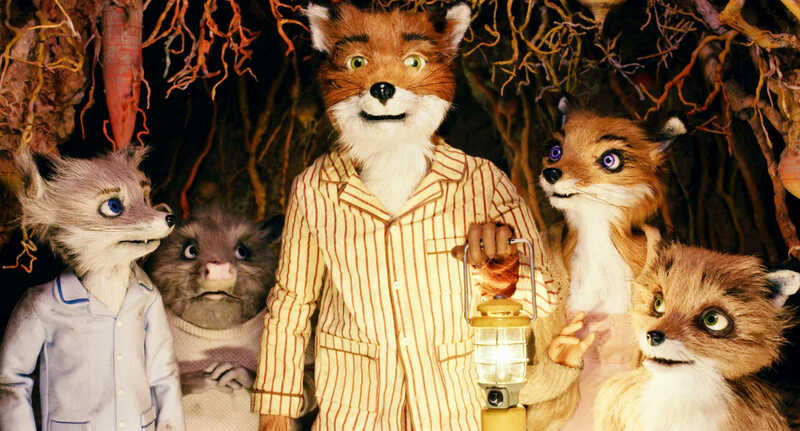 While his live-action films sometimes appear animated, Fantastic Mr Fox takes it all the way, with a delightful adaptation of Roald Dahl children’s book. Re-writing both beginning and ending, as well as permeating the film with stop-motion, turns a quirky children’s story into a truly creative, and distinctively Wes Anderson-styled, film that is not to be missed. This hilarious tale of childhood love is as eccentric as they come. Anderson’s seventh film encapsulates everything that he does best: quirky characterisation, crazy plot lines, a stellar cast, and a stunning visual feast. While the pace of the plot is a little slower than some of his other films, the sheer vibrancy of the picture makes up for all narrative that is lost. Watch out if you get motion sickness, as Anderson truly moves the camera like you’ve never seen before in the divine 2014 comedy. Award-winning for a reason, this colourful tale of a hotel in a fictional country in a fictional pre-war Europe leaves you laughing heartily and doe-eyed at how impeccable Anderson’s style remains. The film is hopefully a benchmark of what is to come from Anderson, although it’s going to be a hard task to beat.